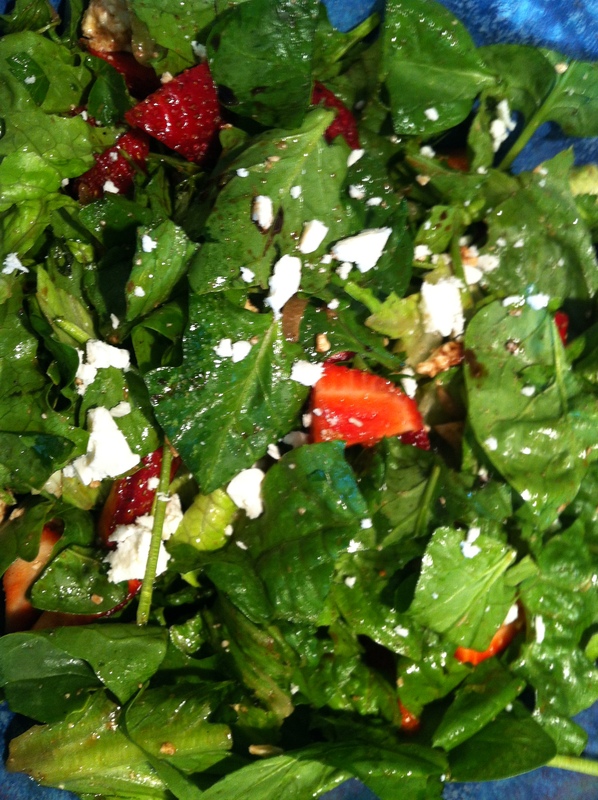 On a beautiful late-Spring day, my parents hosted a family BBQ and I brought this strawberry, spinach, feta, and basil salad. 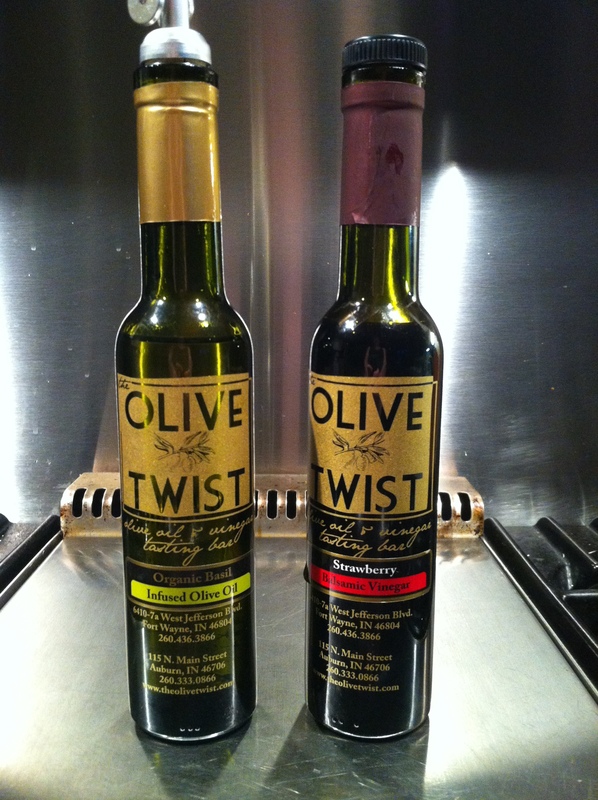 Some of my besties recently gave me this lovely gift of Organic Strawberry Balsamic and Organic Basil-infused Olive Oil from Fort Wayne’s own Olive Twist. The combo made the perfect dressing for the strawberry salad! On the next day — a cold, crappy late-Spring day, we spent some time at the book store. 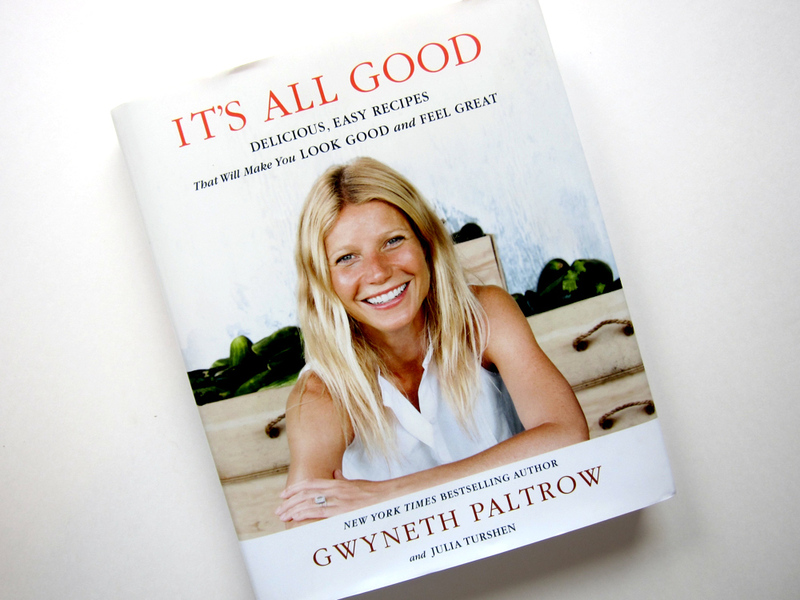 I treated myself to the two books at the top of my to-buy list: Gwyneth’s It’s All Good and Michael Pollan’s Cooked. 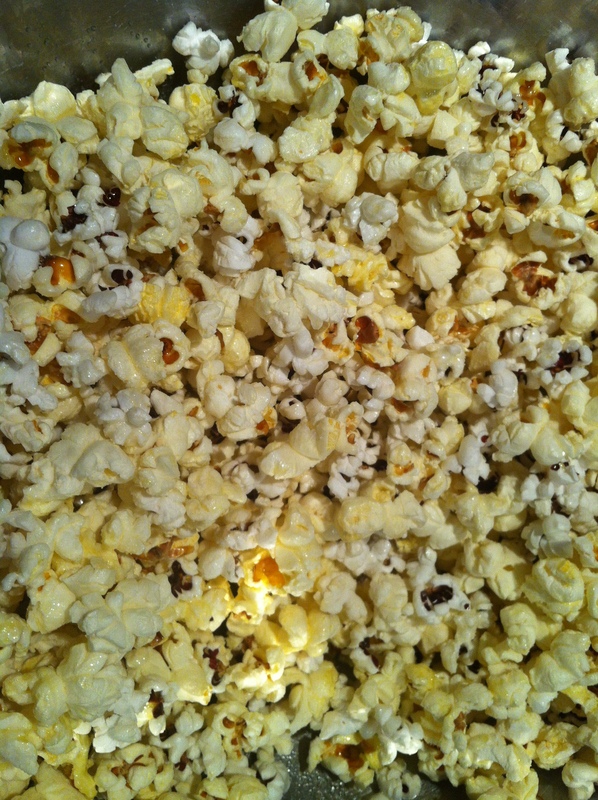 Once home, I made a big bowl of my idea of the ultimate Real Food snack: 100% whole grain popcorn with lots of butter and salt. Then perused the contents of my purchases to my heart’s content (or at least until all the popcorn was gone.) That is my idea of an afternoon well-spent! I’ll be posting recipes and ideas from both books in the future. 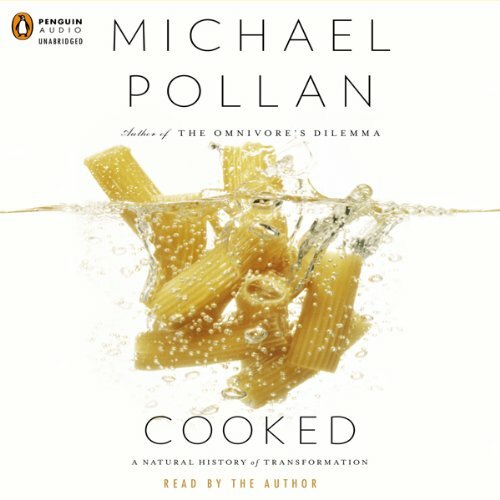 Love them so far — informative, inspiring, and full of delicious ideas! All of our products are grown and raised by a local family company.The farm is a simple place. It’s a place where time stops and you can sit back and enjoy a nice meal with family and friends. Prairie Pure Pork honors the idea of gathering around for a quality, locally grown dinner, at an affordable price. As a family company, all products are homegrown and all Custom Select pork products are raised with special animal care specifications.Custom Select products include selections of the highest quality pork, made from antibiotic-free hogs that are free of synthetic growth promotants.Because of this unique commitment to quality, Prairie Pure Pork (PPP) follows its branded line of pork products from birth to market. With an endearing attention to detail, many of the product practices on the farm are unique, as well. The farm doesn’t use sow crates and PPP has been able to offer pricing that becomes more affordable as the quantity of an order increases.All products are fresh-frozen, which means the pork is frozen immediately upon processing. When thawed, the product is still as fresh as it was the day it was processed. Providing the highest quality pork products available, coupled with a diverse product list, PPP is a first-rate choice for your next purchase.As a small farm, with high quality standards and a unique perspective on animal care, PPP offers many options for multiple meals, including breakfast and lunch bundles, Pork Lover’s bundles, half or whole hog options, ham, ribs, smoked sausage and more.With an on-site butcher/processing facility, PPP makes it easy to order naturally healthy and locally convenient pork products. ← Day 24. Class “treat”?